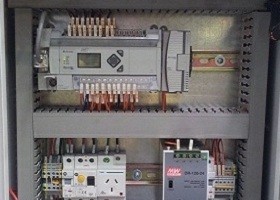 Communications: Ethernet/IP, DeviceNET, ProfiNET, Profibus, Serial. 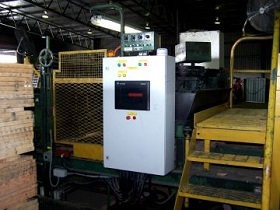 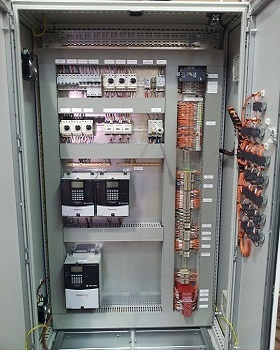 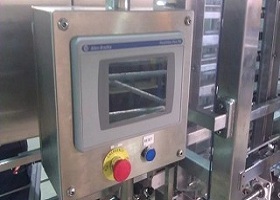 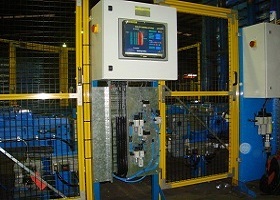 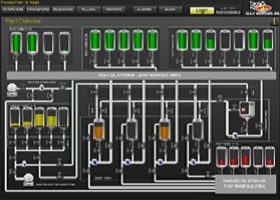 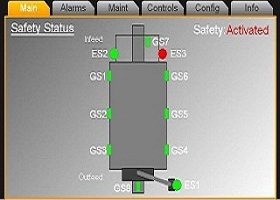 In order to make machines simple to control, while providing valuable information about the machine state and feedback on situations like downtime and common faults, a HMI or SCADA system is required. 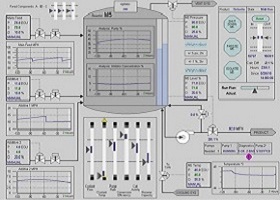 Experience in a wide range of HMI and SCADA Systems, Our SCADA Programmers have the knowledge and skills to integrate with many PLC systems. 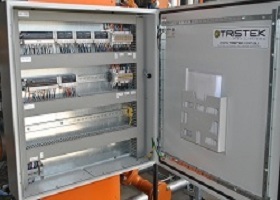 From integrating Single Machines to bringing together many machines and Lines Tristek has experienced automation engineers to complete the job in a timely and cost effective manner.